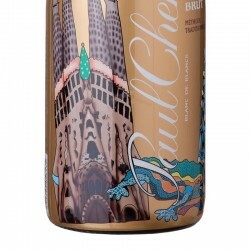 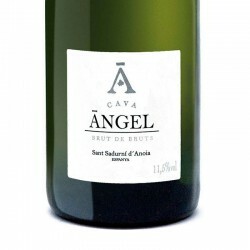 Brut sparkling wine containing 12g of sugar per liter, it is a soft sparkling wine on the palate with a good balance between acidity and sweetness. 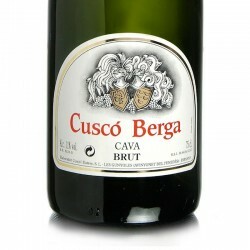 Brut sparkling wine is ideal to accompany appetizers, smoked, green salads, vegetables, fish, poultry and desserts. 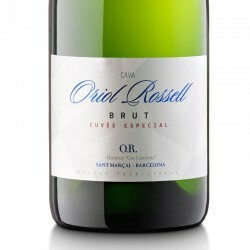 We leave a selection of sparkling wines and invite you buy wine in our web. 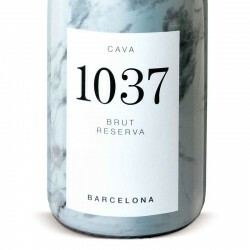 Brut There are 12 products. 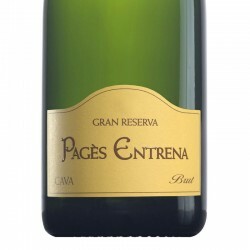 Pagès Entrena Gran Reserva is a sparkling wine with a minimum aging of 36 months.A Brut Cava made by hand, perfect with many dishes from a snack, through a plate poultry, seafood and paellas. 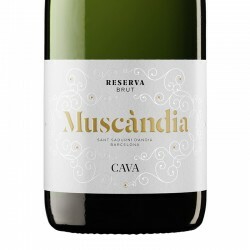 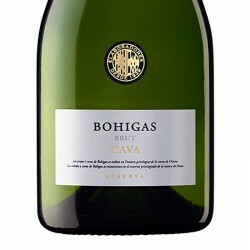 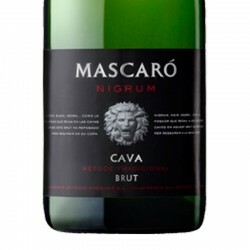 Nigrum, is the most classic Mascaró sparkling wine, produced since 1946.It is a cava Brut Reserva is aged over 24 months, balanced and with personality, excellent with light and informal meals. 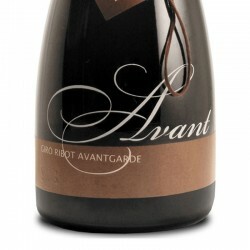 Miltrentaset Brut Reserva sparkling wine that we can enjoy as an appetizer, in a variety of salads, white meat and light desserts. 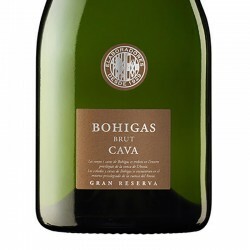 Reserva sparkling wine more than 18 months rhymes in our cellar, more than 13 meters underground, with a constant temperature of 16 ° C throughout the year.